These are just a few of the hundreds of comments of journalists and politicians regarding the results of the last European Council. The big misunderstanding here is in mixing two different things: the European Stability Mechanism (ESM) and the Euro+ Pact. 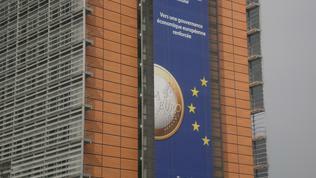 The ESM is the so called permanent rescue fund for the euro area, which will become operational after 2013. It will replace the existing temporary fund (EFSF) as to this end a change in Article 136 of the Treaty on the Functioning of the EU is being made. With this change, the fund will have a legal basis, of which Germany insisted the most. All euro area countries will participate in the ESM, as well as the rest of EU Member States, which under their accession treaties will adopt the euro sooner or later. The only exceptions are the United Kingdom and Denmark. The Euro+ Pact is a political initiative of France and Germany (initially launched as a Pact for Competitiveness), which aims strengthening political control and peer pressure for reforms. Although intended primarily for eurozone countries, the Pact is open to all other EU countries wishing to join. It will be based on an intergovernmental agreement and the implementation of the commitments will be fully controlled at the level of leaders of participating countries. As you can see, the two instruments, although being an expression of one way of thinking, are not legally binding and no interrelated commitments ensue from them. 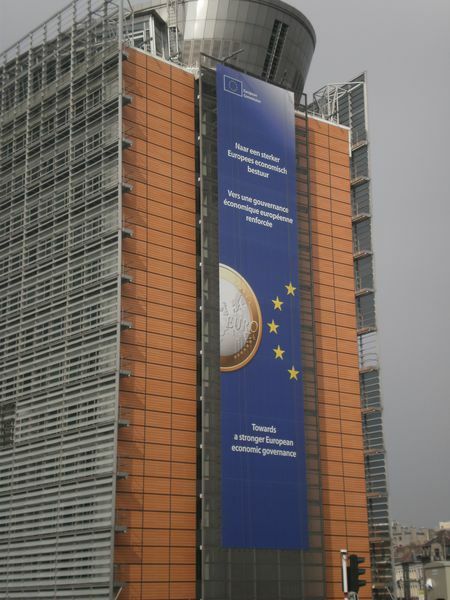 They are part of the so-called comprehensive response to the debt crisis, embodied in a series of documents and decisions, which were summarised at the last European Council. One reason for such confusion in the Bulgarian public domain is the total lack of interest in European issues and Bulgaria's participation. This leads to a lack of information apparently at all levels. The second reason is the way governmental decisions are being taken and announced. However, the worst consequence of the Prime Minister's manner to "shoot" us at point-blank range with sudden decisions is that, apart from misunderstanding, it provokes a priori criticism and rejection, even when the decision itself is right. 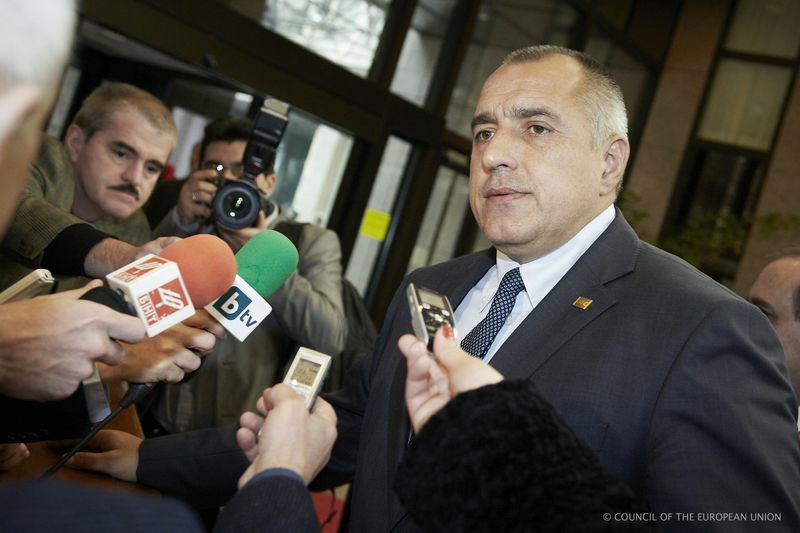 In the case of the Euro+ Pact, Prime Minister Boyko Borissov announced in Parliament that Bulgaria would join the Pact literally hours before the start of the European Council on 24 March. The news sounded surprisingly, given the complete lack of domestic political and public debates on the topic, although it was on top of EU agenda for months. The announcement sounded even more unexpectedly against the background of the negative attitude of Finance Minister Simeon Djankov to the idea. A month ago he commented that the Pact (then it was still called a Pact for competitiveness) contained some “questionable ideas”. The Finance Minister was referring to the intentions to synchronize policy on corporate taxation, which Bulgaria did not agree with. As the Prime Minister admitted himself, the Finance Minister and the Bulgarian National Bank were against our participation in the Pact. Mr Borissov did not explain how, nevertheless, the Bulgarian position had evolved to precisely the contrary, neither gave he more details after the EU summit. The biggest surprise, however, is the absolutely right argument of the Prime Minister for such a decision: "If we don't join, we will learn from media what is happening in Europe and then there is no one to blame that it is at one or two speeds”. 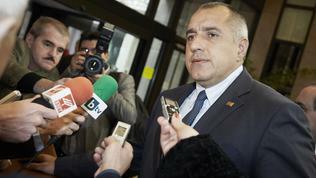 Perhaps for the first time in its history euinside will agree so unequivocally with Mr Borissov. As we repeatedly wrote, Bulgaria had no choice but to participate in the decision making process in order to be sufficiently informed and prepared to defend its positions. Moreover, as it became clear, the initial Franco-German proposal was quite imperative, but it underwent a major change under pressure of the European institutions and the Member States. And now the so called Euro+ Pact is quite a broad political agreement containing general and optional formulations and the explicit statement that national positions and interests will be respected. With regard to tax policy, where Bulgaria has serious remarks, there is nothing to make us expect pressure to lift the corporate tax, at least in the foreseeable future. At present political pressure can also be exerted, but ultimately, the aim of the Pact is all countries to develop in one direction, with a comparable pace and to learn from the best performers. Although we wrote a lot on the topic, we will recall: The Pact is aimed at boosting competitiveness, employment, sustainability of public finances and financial sector stability. To this end, it recommends a range of measures in each of the areas, but each country must define its own actions. If you do not agree that this direction of thinking is correct and completely in Bulgarian interest, this is a subject of a separate dispute. And now about the favourite part of the people - the money. These billions that poor Bulgaria will give to the EU, as many wrote, are not because of the Euro+ Pact, but it is Bulgaria' contribution to the European Stability Mechanism. It is not the news that Bulgaria will take part in the ESM, as it is not the news that the country is committed to adopt the common currency as early as it meets the conditions. This money will not be paid in cash only and at once, but in several installments, while the greater part is in the form of guarantees. This will not happen now but when Bulgaria becomes part of the eurozone. The calculations how and how much will be paid are not finished yet. Either way, Bulgaria has no choice to participate in the ESM when the time comes or not. And since the ESM is created with a change in the Treaty on the Functioning of the EU, this change will have to be ratified by Bulgarian Parliament, as well as by the parliaments of other 26 member states of the EU. So this is not a whim of the Prime Minister, as many people have commented, but a long-term commitment of the country as an EU member and prospective member of the eurozone. Thus, if Bulgaria's participation in the ESM is practically unavoidable, the decision Bulgaria to join the Euro+ Pact is clearly the right one. The entire political and media clamour of "enslavement" and of an inability to conduct an independent policy is only an expression of cheap populism and a second-class euro skepticism. Because what do you prefer - to be “independent” at the bottom or to be “dependent” on and together with the other European countries? And how could Bulgaria be economically independent, provided that it is a member of the EU and will adopt (sooner or later) the euro, to which the lev (the national currency) has been already pegged? Don't you think that Bulgarian positions stand more chances if they are stated and defended together with the Baltic countries, Romania and Poland in the framework of the Pact? We are still waiting to hear officially and in details the Bulgarian arguments about the decision and, above all –what commitments for reforms the country will take. The good news is that the government will now be responsible for their implementation to its partners in the Pact. This is important, given the lack of domestic pressure for reforms and the tendency of Bulgarian rulers to forget their promises.